1. 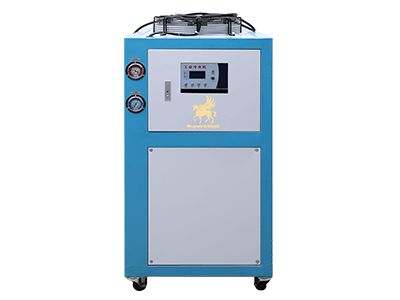 The chiller for cooling induction furnace and casting machine. 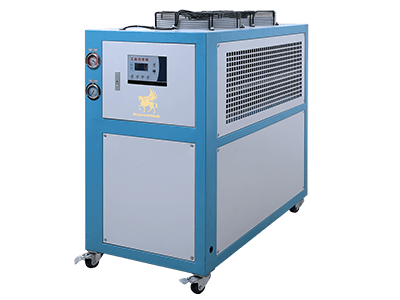 This serial unit applies to Europe- and America-imported, full-closed, low-noise, high-efficiency scroll compressor with imported digital thermostat. 2. Unit with one, two or three refrigerating loop circuits, which are interchangeable and run independently. 3. Perfect safety protection system and failure electronic signal assure that unit operates without any damage and run safely. 4. 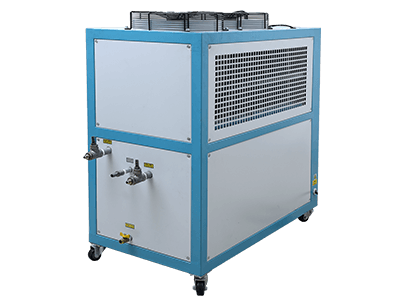 Easy installation: All units have been completed and adjusted well, including frozen oil cooling added. 5. Users can directly put it into use by connecting the pipe and circuits, saving debugging time.